Meet the new Yoga – now better than ever. The Yoga 3 Pro continues Lenovo's tradition of innovation with a device that is more stable, thinner than a pencil, and nearly a half-pound lighter than its predecessor. Yoga 3 Pro is the world's most adaptable PC. It features four different ways for you to do what you want: Laptop, Stand, Tent or Tablet. 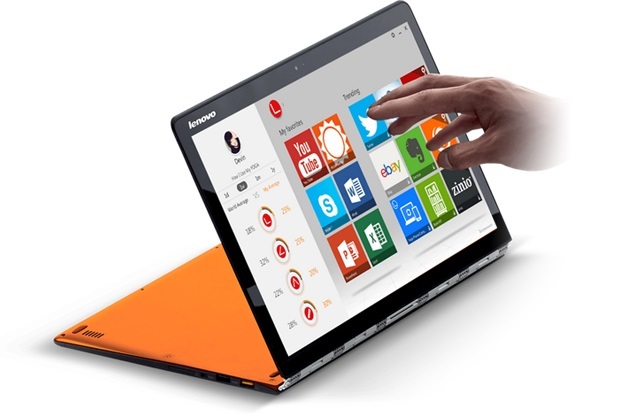 The secret: Yoga 3 Pro's unique design and touchscreen display allows the screen to flip around 360 degrees. 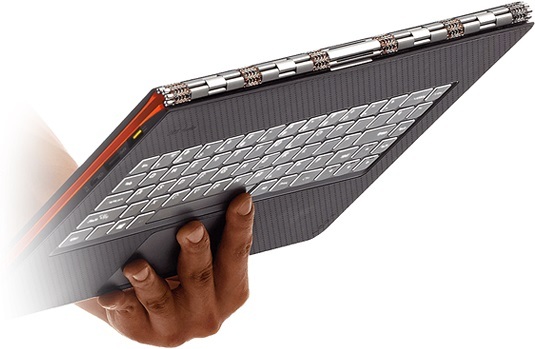 The new hinge on the Yoga 3 Pro has been meticulously hand-crafted from 813 individual pieces of aluminum and steel. Inspired by a watchband, the Yoga 3 Pro hinge looks great and optimizes your experience no matter which mode you're in: Laptop, Stand, Tent or Tablet. While competing products will wobble and bounce, the Yoga 3 Pro offers enhanced stability so you can enjoy a greater touchscreen experience. Slip it in a daypack, laptop bag, even a wide purse - the Yoga 3 Pro is the thinnest and lightest 2-in-1 laptop on the market, and it shows. 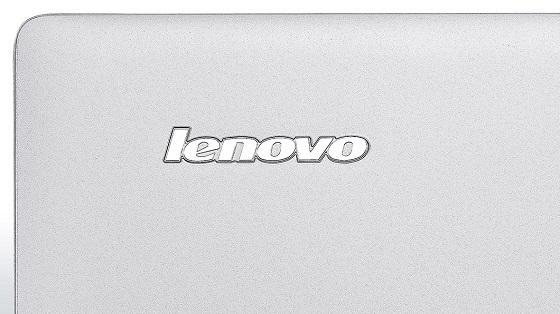 Thinner than a pencil at just 12.8mm, you can slide the Yoga 3 Pro under a bedroom door. And starting at a mere 1.19kg - with up to 9 hours of battery life - the Yoga 3 Pro is the ultimate ultraportable.